“MFC 31: Rundown” took place Friday, Oct. 7, at the Mayfield Inn Trade and Conference Centre in Edmonton, Alberta. 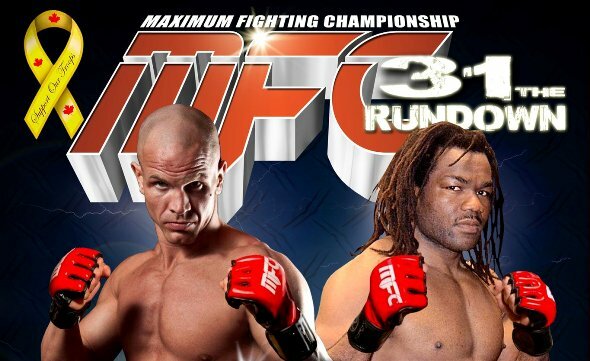 Ryan Jimmo faced Rameau Thierry Sokoudjou for the MFC light heavyweight championship in the main event. Watch the fights below (for complete MFC 31 fight results go here).